Wild in nature. 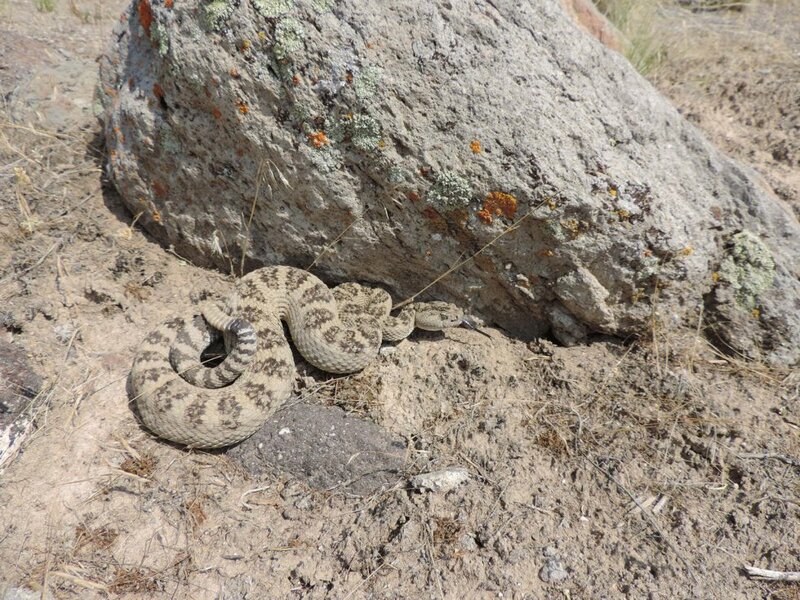 One of the best places to see this Great Basin Rattlesnake found in Utah, but shared with us in our Herp Photo of the day, uploaded by kingsnake.com user crocman6594 ! On Rattlesnake Friday, we celebrate ALL things venomous! Be sure to tell them you liked it here!